A few weeks ago I wrote an article lamenting the loss of Glenlivet 12yo from the UK, having just discovered that it was to be replaced, as of this month, with a new NAS alternative. Was I apprehensive? Yes. Did I fear a Macallan-esque let down? Certainly. Have I been proven wrong? Most definitely… and here’s why. 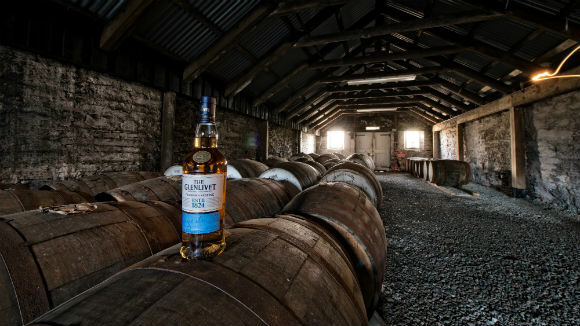 For years, possibly decades, Glenlivet 12yo has been a constant presence in many drinks cabinets, shelves, bars and hip flasks across the UK. She was there at the end of a long, hard week to sooth your aching limbs, and she was there as a source of commonality when meeting your new girlfriend’s father. She was there to toast the birth of your son, his 18th birthday and the day he got married. She was the dram you toasted at countless Burns Suppers and the dram you raised in memory of passed loved ones. It’s easy to take something so constant for granted. There does, however, come a time when she must retire. That time must be chosen wisely, for if it comes prematurely then the legacy is of wistful thoughts of “what if” and “what might’ve been”, but if that time comes too late, then the final memories are of a fading legend, past their prime. Chivas have chosen this month to pay tribute to their most reliable asset, Glenlivet 12yo, and send her off with a 21 gun salute. There has been much debate in recent months of the importance (or lack thereof) of age statements in today’s modern whisky world. Are they necessary? Are they restrictive? Do they stifle creativity? 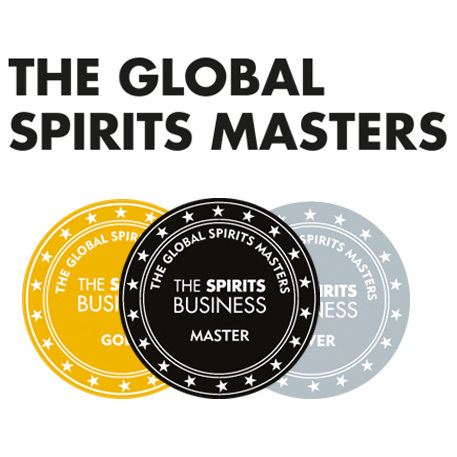 While all these points are up for discussion on various forums and blogs on an almost daily basis, one thing is for sure: more and more NAS whiskies are making their way onto the market and are either placed alongside their numbered counterparts, or more poignantly, are there instead of them. In the latter circumstance, does this mean a distillery is running out of aged stock? Do they think the UK is less important than another market? Will the age statement-ed whisky ever return? These questions have been rattling around the internet for quite a while now, but perhaps the more pertinent question is this: is the new whisky any good? If the point of drinking a drink is for enjoyment, shouldn’t the foremost question concern the sheer damn tastiness of a liquid? 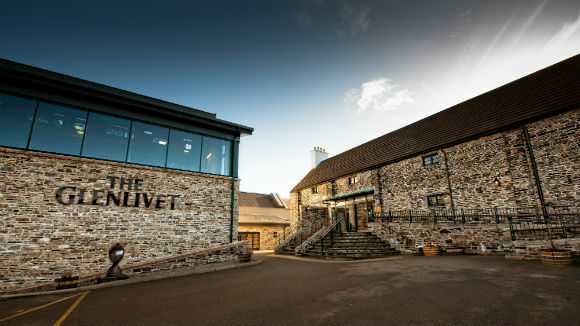 Having spend a couple of days in the company of Ian Logan and Alan Winchester up in Speyside last week, it certainly appears to me as though the Glenlivet Founder’s Reserve is an example of how to do an NAS whisky properly. Think Aberlour a’bunadh or Ardbeg Uigeadail and apply the same level of quality to the Founder’s Reserve and you’re more or less on the money. 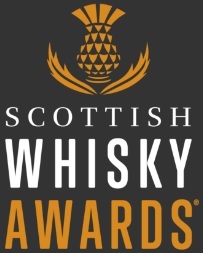 Yes, the Aberlour and the Ardbeg may play an Oscar-worthy ‘best supporting actress’ role to their respective 10yo expressions, but as whiskies in their own right they are stonkingly good liquids. 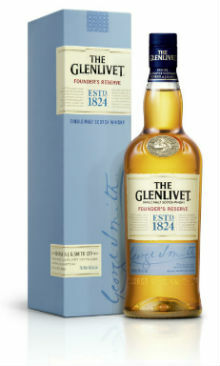 With the Founder’s Reserve, all the facets of Glenlivet are there: the tropical fruitiness is beautifully complimented by the sweet vanilla tones from first-fill bourbon casks, and the smooth toffee notes are perked up by zesty orange flavours. There’s a nod back to tradition balanced with a steely-eyed gaze into the future. My trip up north reflected that very sentiment. One afternoon I was standing at the rather remote Upper Drummin, the site of the first Glenlivet distillery which was established in 1824… and the next I was in Edinburgh with Mike Aikman at Bramble, one of the most pioneering cocktail bars in the world, being shown the versatility of Founder’s Reserve and how it can be used as the core ingredient in some molecularly spectacular cocktails. I suppose my whisky shelf at home reflects that too. Currently there’s a bottle of Glenlivet 12yo there, but once she’s taken her final bow, there’s a bottle of Founder’s Reserve waiting to step right into those well worn shoes. This entry was posted	on Thursday, March 5th, 2015 at 10:44 am	and is filed under News. You can follow any responses to this entry through the RSS 2.0 feed. Responses are currently closed, but you can trackback from your own site.